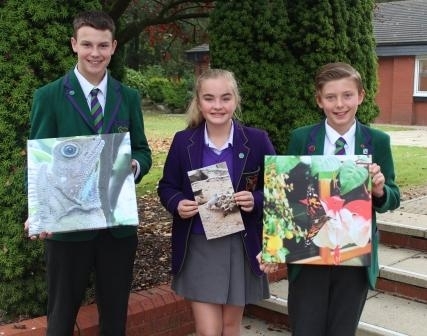 During the summer term of last year, our current Year 8 students enjoyed a Biology trip to Chester Zoo. Whilst there, they took part in a photography competition. Mrs Horner judged all the entries and was amazed by the standard, making it very hard to choose winners.